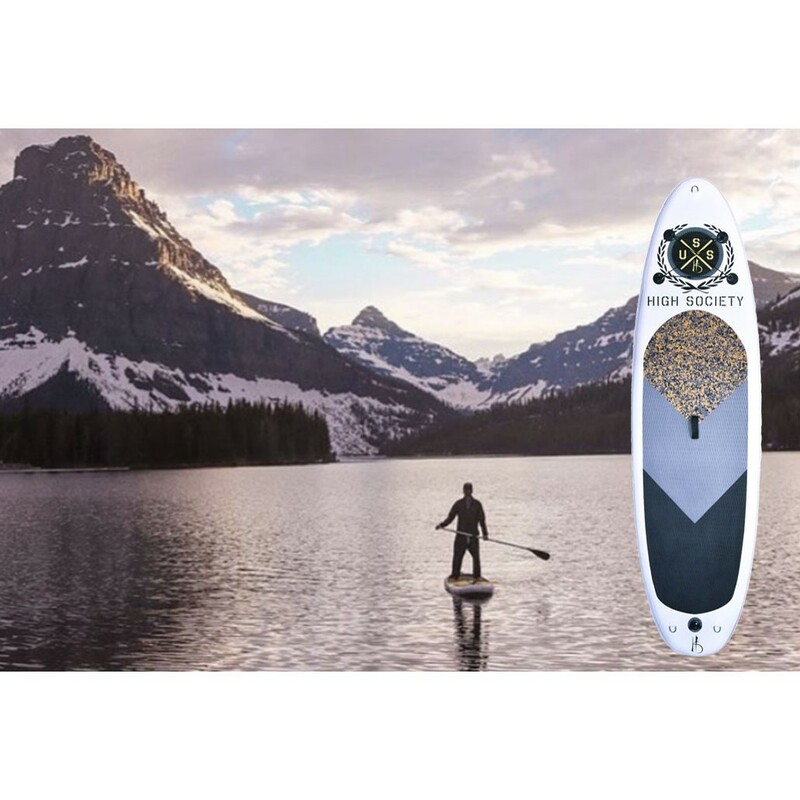 HS iSUP 9" middle Fin for USSHS, C-wolf, ZG, and FLASH models. 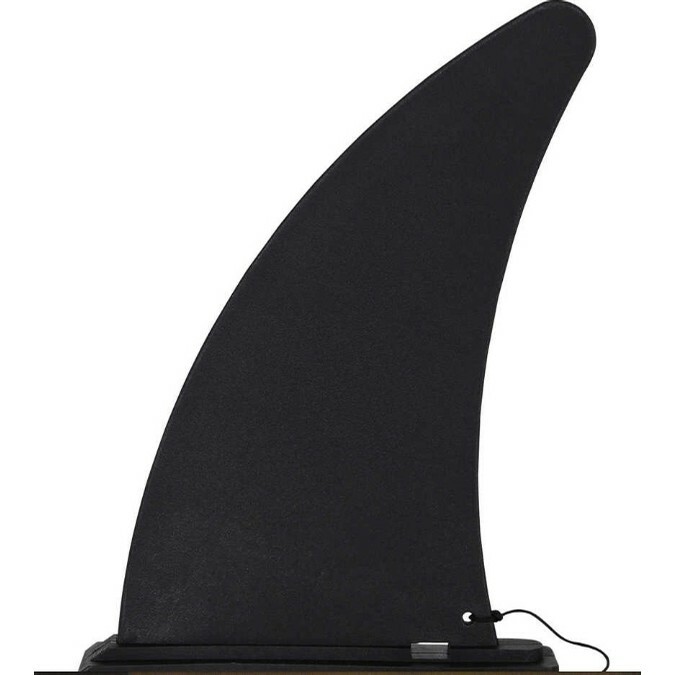 Base of the fins is 1 3/8"W x 7 3/8"L.
A tethered clip holds the fin securely in the plate. Fits models USSHS, C-Wolf, ZG, Flash.